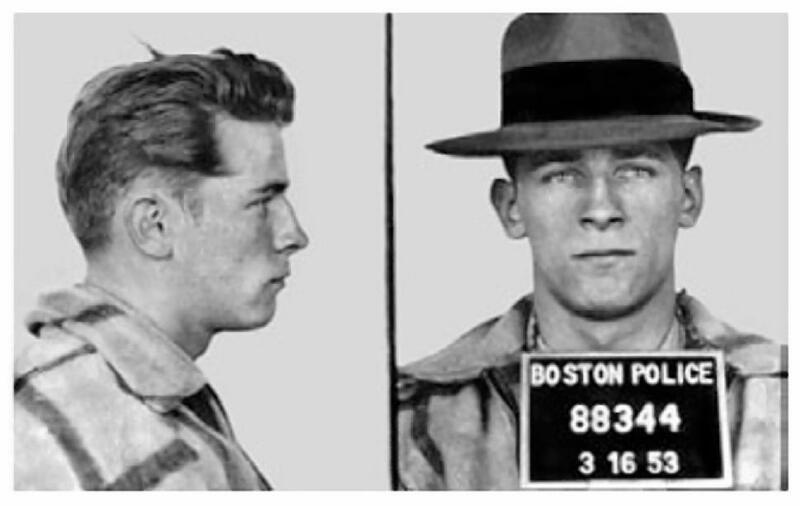 Whitey Bulger created a criminal enterprise that not only infiltrated the streets of Boston, but also the federal government. 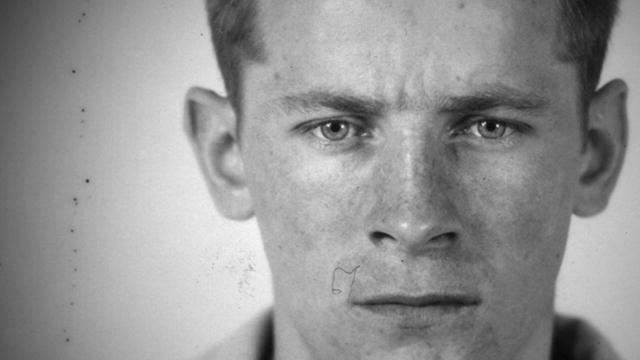 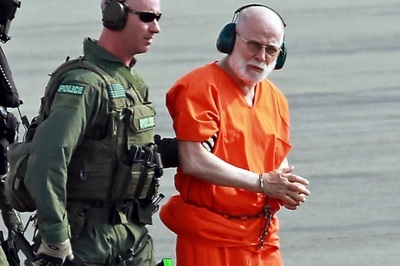 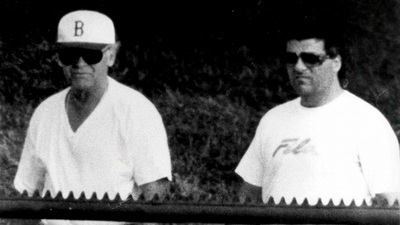 Bulger's role as an FBI informant allowed him to solidify his position as a leader. 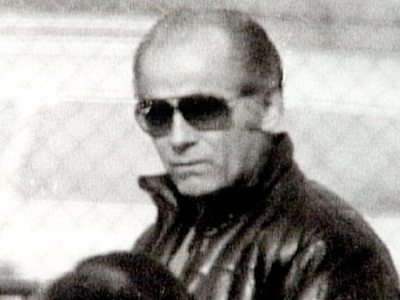 Through this role, he organized and avoided governmental repercussions for heinous crimes using his power over other members of the Winter Hill Gang. 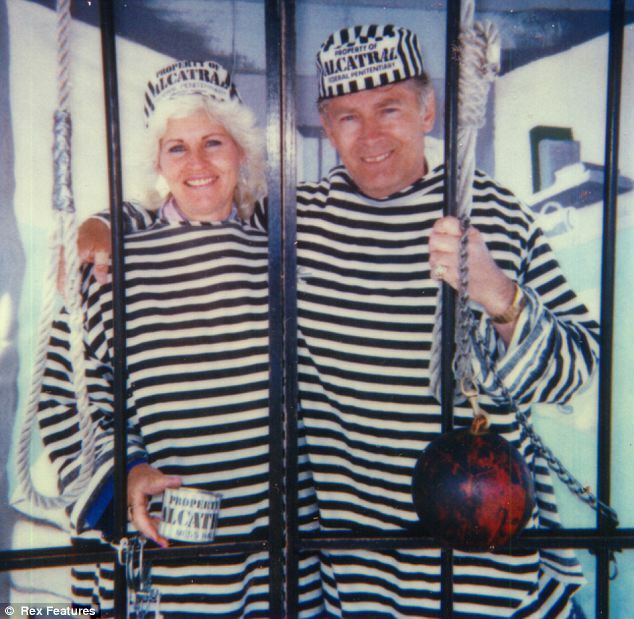 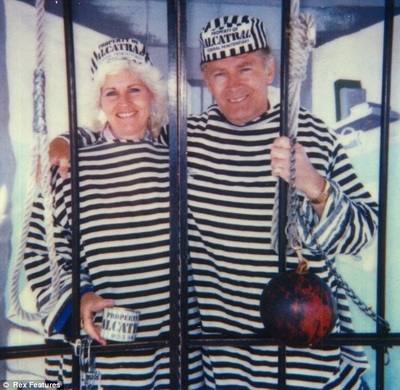 Though eventually incarcerated, his notorious legacy continues on as ruthless leader who corrupted every life he touched and unintentionally changed FBI policies for good. 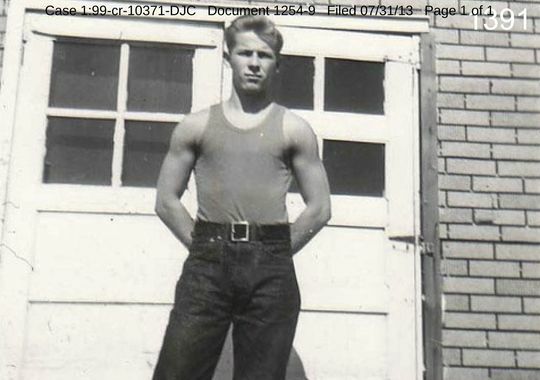 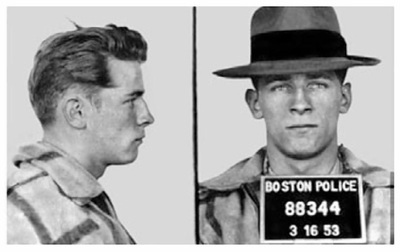 With only a handful of associates, but a cabal of cooperating FBI agents, and a full cast of collaborators and careerists in law enforcement, courthouses, government, and media, Bulger built an organization that enabled him to look out onto the skyline of Boston from South Boston and tell himself, 'I own this town.'"